Not every sneakerhead is in the game for the same reasons. Some are in it for the nostalgia, still in love with the pairs they wore in their teens. Some are in it for the clout, addicted to posting their latest pickups on Instagram. Others, meanwhile, are in it for the profit, running their sneaker closet like a business. Regardless of how you got into sneakers, these days it’s nearly impossible to keep up with all the shoes dropping every weekend. The reality is, eventually a time will come when you’ll feel the need to liquidate some of your stash, either to make way for new pairs, or simply because you feel it’s time to downsize the collection. 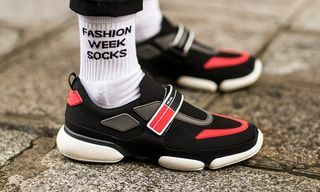 In turn, sneaker-specific marketplaces such as Grailed, Klekt, StockX, and others have been on the up, connecting buyers and sellers around the world. First, taking the right photographs for your listing is essential. Before you get started, remember to stay away from taking product images from another website. No matter what you’re selling, avoid running a Google search or pulling images from the Nike website. Make sure all your photographs are original photos. Not having your own images is the first thing that could prevent people from trusting in the authenticity of your shoes and listings. Most sites require original, tagged images as part of their guidelines, so it’s always a good call to grab a sticky note, jot down your username and date in legible handwriting, and use that as your personal watermark in your photos. For the pictures, cover your bases, and include a wide profile shot of the sneakers, as well as three or four detailed shots from different angles. 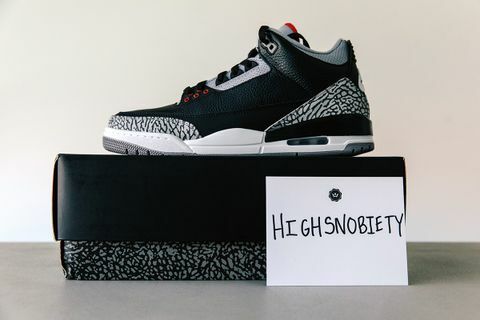 If the item is deadstock, it’s always smart to include a photo of the tags, receipt, and even the label on the box, as well as a shot of the outsole as evidence that the shoes haven’t been worn. For highly sought after sneakers, buyers will be especially wary of counterfeits. In this case, it’s useful to search “real vs. fake” guides online. A number of dedicated Instagram accounts are also helpful for this, including @yeezybusta. YouTube channels are another option. Consulting these guides can prove to be especially useful so you know exactly the type of detailed shots you’ll need to take for any smart buyer looking to review the shoe in detail and spot specific differences between real and fake pairs. This will also help you avoid follow-up questions and photo requests from potential buyers. This is especially important if you don’t have the original receipt for your sneaker purchase, as buyers will expect a certain level of reassurance before committing to buying. As for photographs themselves, make sure there’s proper lighting and use a consistent background. 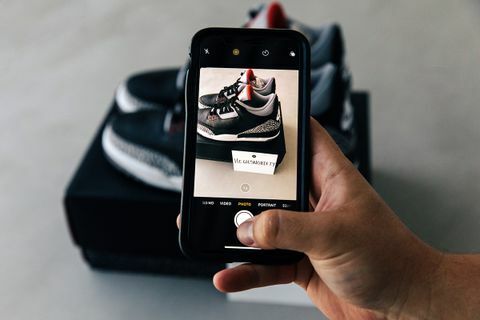 Flight Club’s Instagram feed is a good example. They use simple, clear backgrounds to accentuate sneaker details. Use a professional camera if you have access to one. Otherwise, most smartphone cameras will suffice. Now that you have your photographs, the description of your sneaker listing is next. For this, let’s use the Air Jordan I Retro “Royal” as an example. Use a site like StockX or Flight Club to search for your shoe. On the site, you’ll be able to find the style code of the shoe, which you can include in your description if you’re the meticulous type. Of course, it’s important to include the shoe size as well. If you’re selling worn sneakers and there are any imperfections, be sure to highlight those in your photographs and go into detail when describing them. The key is to always provide more information than you think would be required to avoid any misunderstanding after the transaction has occurred. In general, these specific details should always be covered in your description. If your sneakers have never been worn or tried on, you can list them as deadstock. Otherwise, you have to use your discretion when describing the condition of your sneakers. Make sure you’re honest when selling or trading a pair of used sneakers. Shoes are often appraised with terms such as “VNDS” (very near deadstock), or on a scale of one to 10, so use your best judgment. 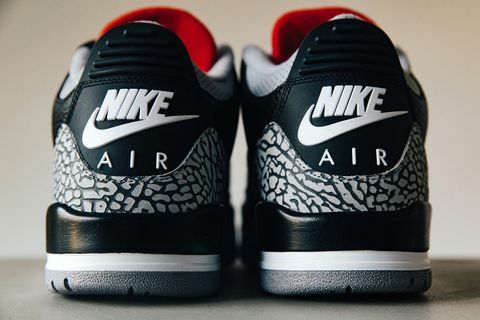 The “VNDS” appraisal is highly subjective, so if you know or can estimate how many times you’ve worn your sneakers — whether it’s once, five, or 10 times — be upfront with potential buyers. For sneakers that have been thoroughly worn (referred to as “beaters”), you might be out of luck. 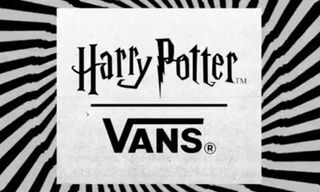 You probably won’t have any issues finding a buyer for an 8/10 pair of YEEZYs, but don’t waste your time listing a pair of beater Vans that you thrashed the whole summer. 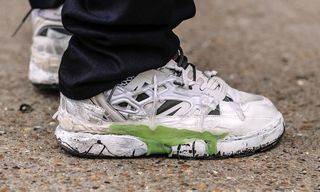 If you’re selling worn sneakers, they’ll no doubt have some imperfections. So if you’re looking to maximize what you get for your sneakers — and you should be — you’ll need to clean them before photographing them. Even if they seem to be in decent condition, you’ll be surprised at how much better they’ll look after a good clean, especially the soles. 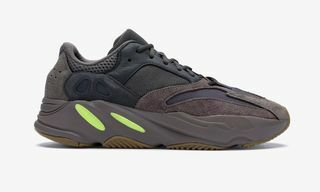 A shoe that would have previously been advertised as in 5/10 condition due to dirty soles and stained uppers can potentially be described as 6/10 or even 7/10 after a solid scrub. Honestly, you should clean every part of the sneaker you can reach. The most obvious places are the mid- and outsoles, as cleaning those automatically makes a pair of kicks look fresher. This is also where most of the dirt and wear on a sneaker shows. Once your midsoles and outsoles are clean, you’ll want to take a look at the upper. Depending on the material, you should be able to scrub out a good number of stains and marks. Here it really depends on the materials your shoes are made of. For most mid- and outsoles, you can use any combination of brush and soap. If your sneaker is made of leather or suede, you might want to invest in material-specific cleaning products. Canvas and knitted materials are usually easy to clean and can, in certain situations, even be thrown in the washing machine (it’ll be noisy, though).  Product-wise, there are brands specialized in sneaker cleaning. The big ones are Jason Markk and Crep Protect, while smaller names like Sneakers ER and Reshoevn8r are also worth looking into. 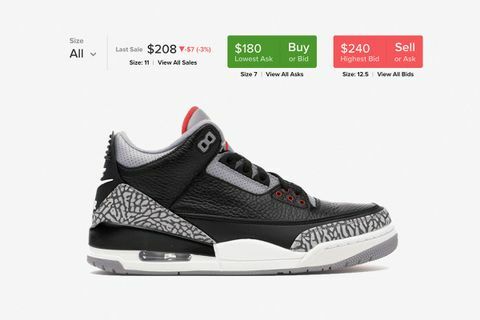 Before settling on a price, run a search on StockX to quickly gauge the value of what you’re selling. 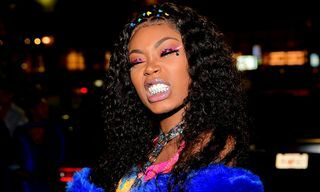 Remember, the price you set should be in line with the market price, so you’re being compensated properly for the sneakers you want to sell and fair to prospective buyers. If your prices don’t align with the market, you’ll either be underpricing yourself out of value or overpricing your goods and getting no responses to your listing. Note, though, that StockX prices tend to be a little higher than the true market value due to the fees it charges sellers. Many sellers price their sneakers higher so that it cancels out the fee. Still, it’s probably one of the easiest ways to figure out what to charge for your kicks. 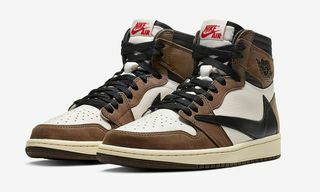 Another option would be to post a price check in a forum or Facebook buying/selling group, where other sneakerheads will give you an idea of what your kicks are going for. If your shoes have been worn or have imperfections and you’re listing the sneaker well below market value, it’s worth explaining why you’re selling them in the first place. Buyers are often (and rightfully) skeptical if a price seems too good to be true. Also, consider what your shipping cost will be, and either build that into your listed price or add a “price + shipping” clause so you don’t agree on a price and then realize you have to cover for shipping halfway around the world. If you’re transacting through PayPal, we recommend paying or receiving the money as “goods or services,” regardless of which online marketplace you’re using. If a buyer claims they didn’t receive their item, the protection policy will cover sellers for the full amount of the payment, as long as you can produce a receipt or proof that the item was shipped. 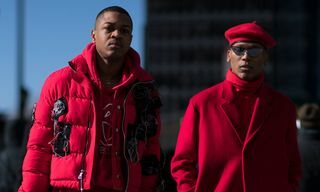 In the United States, Grailed has become a go-to destination for resellers, with sellers of counterfeit goods being banned. 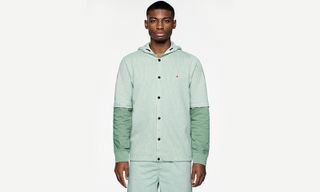 When an item sells, Grailed takes 6 percent commission plus applicable PayPal fees: 2.9 percent and 30 cents for domestic sales; 4.4 percent and 30 cents for international. StockX‘s no-fuss platform is perhaps the easiest and least stressful for both buyers and sellers. 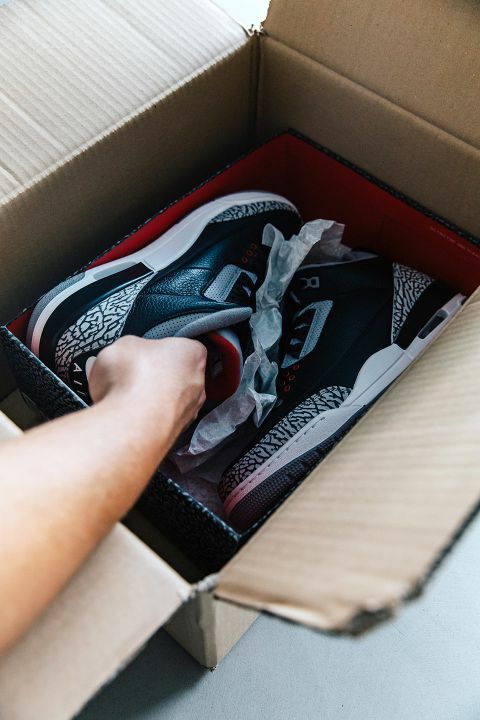 Once your product is sold, StockX acts as the middleman to verify authenticity internally, even providing sellers with a UPS shipping label addressed to its Detroit facility. After StockX confirms the pair is authentic, the seller gets paid immediately, without having to wait for the buyer to receive the shoes. For Europe, Klekt is quickly becoming a respected online marketplace as well. Recently, it has followed in the footsteps of platforms like StockX, launching what it calls Presented By Klekt. Instead of sifting through individual listings like on Grailed, customers can go straight to a sneaker and see what sizes are available to buy. Like StockX and GOAT, Klekt ensures authenticity by acting as a middleman. A fee is charged for this service, resulting in slightly higher prices. Finally, eBay is still a great place to list sneakers, especially if your account has a positive feedback rating. 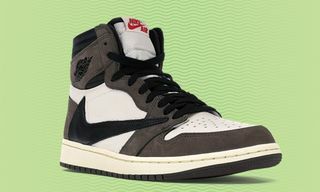 Aside from the fact that many users add a handful of hyped suffixes like “Undefeated, Jordan YEEZY, Patta…” and so on, eBay has been around for decades, which means a lot of eyes will be on any sneakers you list there. Additionally, eBay’s user base is typically slightly older than Grailed, which could make your interactions more straightforward. 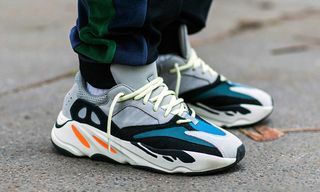 Some sellers also list products on Facebook groups such as Yeezy Talk Worldwide or Supreme Talk, which are regulated within the group itself, while local sneaker-dedicated Facebook groups are also a smart place to check. Transactions here are completely peer-to-peer, with all negotiations handled between the buyer and seller. Ask around and you can score an invite to these groups. However, because of the peer-to-peer nature of this type of group, we advise you to do a legitimacy check on whomever you end up doing business with. 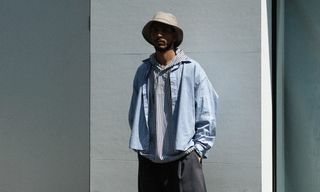 Going deeper, more product-specific groups exist also, like the Air Max 1 Sell / Buy / Trade group or the Flyknit France Club. For convenience, be sure to browse for groups dedicated to your city or state as well. Outside of that, there is also social media. You can use your Instagram feed to sell your shoes, but if you don’t have a huge following, it might be wise to use popular sneaker hashtags so anyone searching can find your listing. Twitter is another resource as well. Sites like Craigslist are also options. If you’re selling offline, consignment shops are another option with their own set of advantages and drawbacks. Depending on what you’re selling, your shoes might take months or minutes to meet a prospective buyer, and when they do sell, commission is considerably higher. 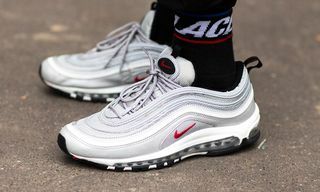 Spots such as Flight Club and Stadium Goods will take up to 20 percent of sale price, although these businesses also vet their products for authenticity. Round Two Hollywood is also making a name for itself in the consignment business, with locations in Los Angeles, Virginia, New York, and Miami. Other smaller consignment shops can take up to 50 percent of the sale price. It’s very rare that a sneaker transaction will be as simple as a buyer reaching out and saying they’ll buy the shoes without any further questions. Skeptical and smart buyers will request more photographs, want to know more details about the condition of the shoe, and will want to negotiate your list price. If you believe your price to be fair, you should stand firm to get the value you want. If you’re eager to get rid of a pair of sneakers, perhaps you’ll be more willing to come down on the list price. One strategy is to set a list price (for example, $250) that reflects the market value, but is still above your absolute minimum, leaving room for you to drop the price if necessary (for example, $225). Unless you’re trying to liquidate your pair fast, the key is not to get wrapped up in tedious negotiations. Otherwise you’ll end up spending a lot of time messaging back and forth. Once negotiations are complete and payment details have been sorted, you’ll need to ship your sneakers to your buyer. It’s a common courtesy to complete this within 24 hours of payment being completed, although this time period should also be agreed upon before sale. 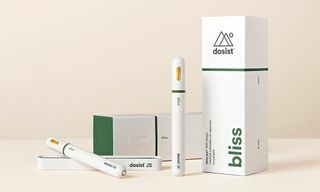 Anything within three to five business days is usually fine and keeping a clear line of communication with the buyer can help during times when you’re unable to get to a post office. Be sure to go to your local postal office, FedEx, or UPS to get a price quote on the shipping costs, especially if you’re planning to send them internationally. If you’ve listed your shoe with price plus shipping, you’ll want to make sure both sides agree on the cost. Unfortunately, not all transactions run smoothly. Things get lost in the mail, buyers might not agree with the condition of a used product, or — and this is an extreme case — you’ll encounter a buyer who makes a living off scamming unsuspecting sellers. While every problem is different, there are some general guidelines to follow. 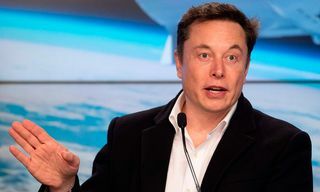 If something goes wrong, the most important thing to do is to be readily available, to tell the buyer what went wrong, and to communicate how you’ll attempt to fix it. Aggrieved customers are much more likely to cut you some slack if you respond to messages in a timely fashion and try to find a solution to their problem. If someone claims the sneakers you sent them aren’t as described, it might be in your best interest to offer a small refund to avoid the problem escalating. It might hurt your bottom line but will show the buyer that you’re a reliable seller and someone who’s willing to compromise — which can only be good in the long run. If things escalate and you’re unable to come to an agreement, the buyer might open a case against you through their bank and/or PayPal. If this happens, you need to be able to prove you did everything in your power to prevent the issue from occurring. In the case of damaged or lost goods, or claims that the product is inauthentic, you’re best off providing a tracking number and detailed pictures or videos of the sneaker before you sent it out. It’s important to note that until the sneaker arrives at its destination and is signed for, it is the responsibility of the seller. If the postal service loses your package, you’ll have to refund the buyer, which is why it’s important to always insure your packages, even though it’s slightly more expensive. If you’ve been scammed, you’ll want to open a case with PayPal or your bank. Buyers and sellers are both generally protected through PayPal, so it comes down to the evidence you have and how convincing your argument is. Generally, though, most transactions don’t get to this stage. These last few points are only in case something goes bad or an accident — like lost mail — happens. 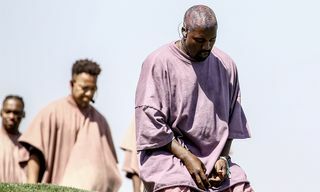 Now, see our complete beginner’s guide to Kanye West x adidas sneakers, and OFF-WHITE x Nike sneakers.